Work on toning your muscles without leaving your living room. 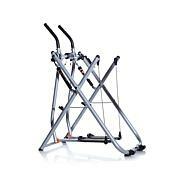 The Body Express Vibration Platform utilizes your body's own reflexes to tone muscles while doing mild exercises. Choose from a wide range of speeds and 5 pre-programmed workouts, or customize your workout by selecting the speed and time limit manually. 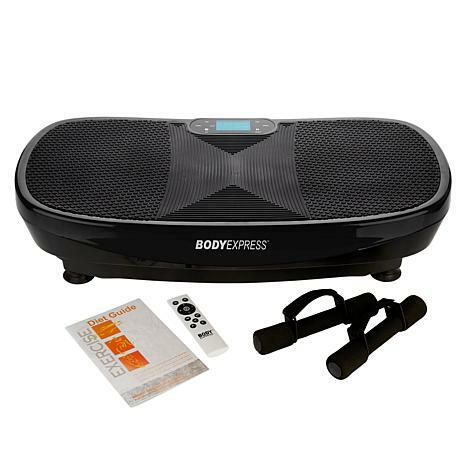 The remote allows you to conveniently control every aspect of the vibration plate, and it is equipped with Bluetooth and a built-in sound system, so you can play music from your phone effortlessly. Before beginning any weight loss or exercise program please consult your physician. It is not recommended that you use this product if you are undergoing treatment of any kind, have a malignant tumor, are a woman who is pregnant or in menstrual period, have heart disease, have osteoporosis, have a pacemaker or other medical electronic instrument implanted, have an artificial limb, or are sensitive to vibration or continuous exercise. Keep children under the age of 12 and pets away from the Vibration Platform at all times. Remote requires 2 AA batteries (not included). Maximum Weight Capacity: Approx. 330 lbs. When I had my spa, I was looking at paying over $2000 for a WBV machine, varying speeds, no remote, with a stand. Knowing the benefits of WBV, saw Tony bring this to HSN, had to try it.I am happy with my purchase. I received everything it's supposed to come with and with no help, I set it up in my office for my health breaks. It's been a month now and has worked perfectly every time.You can't beat this price for WBV.Thanks Tony! I have a continuous aching back and this so shakes out my body, aligns my spine and increases circulation. Even if I just stand on it, I feel better. It was pricey for me but at 67 yrs of age, it is worth it. Thank you Tony. 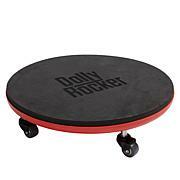 I have two of the full size, $1200, stand up, heavy units and this is way better since the platform is wider. The wider you stand, the more jiggling. There is nothing like this for the easiest way to work your muscles with zero effort. It is mobile and you can keep it out of site. I can travel with it. 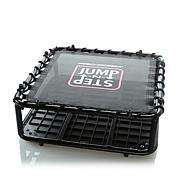 It is perfect for circulation for anyone who is not moving enough & needs to work muscles. All you have to do is stand! Now I don't know what to do with my huge expensive stand ups.